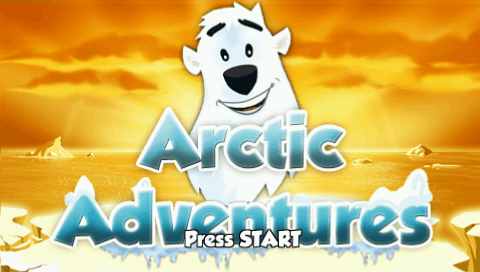 Arctic Adventures - Polar's Puzzles is an Adventure game published by Eiconic Games released on August 3, 2010 for the Sony PlayStation. 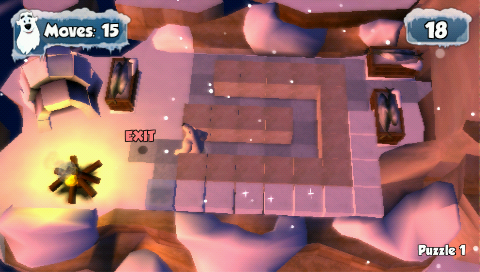 Play as Polar in 50 brand new brain-freezing puzzles from the icy north on the Icetruck to the explosive Oil Rig levels. 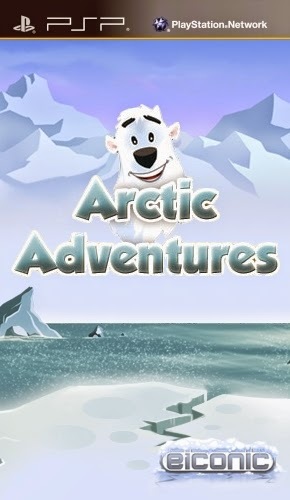 Will you find yourself all at sea on the boat puzzles or can you prove you are smarter than the average bear? 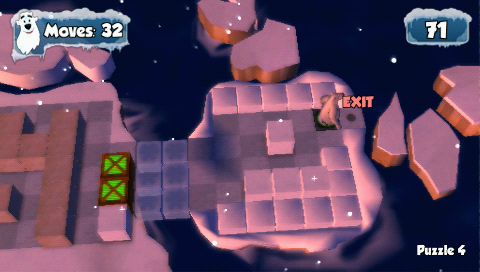 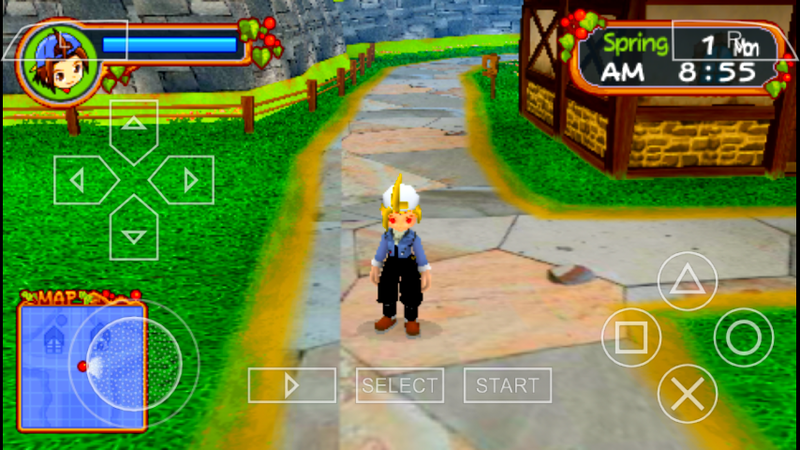 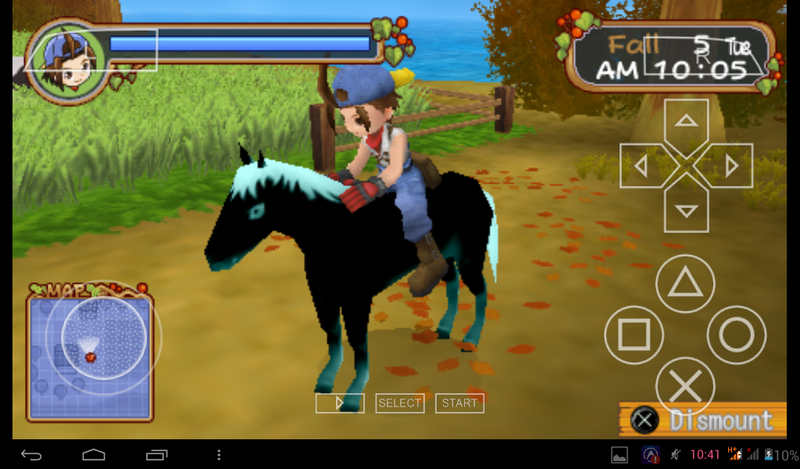 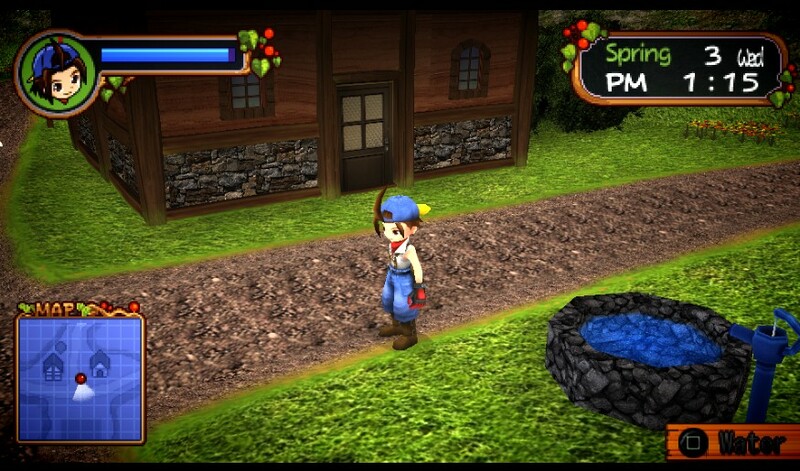 0 Tanggapan dari "Arctic Adventures - Polar's Puzzles PSP ISO"